In my previous post, I shared a Press Release for Drybar's 49th salon opening which happens to be close to my home in Grapevine, Texas. 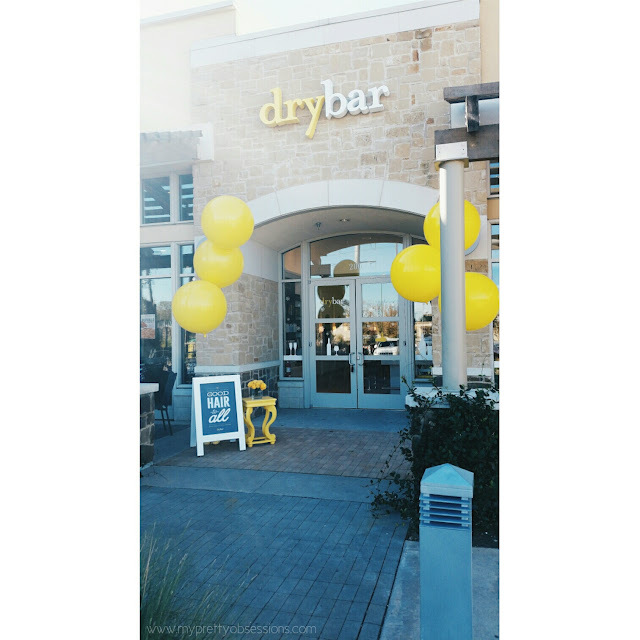 If you're interested to learn more about Drybar and their grand opening, check out the Press Release here. When we entered, we were greeted so graciously by the wonderful ladies who were working the front desk. Stylists were everywhere working on clients, music was hip and lively, the atmosphere was pleasant and fun, I felt a rush of excitement and was slightly spun with all the fun energy around me! After checking in, I looked over to my right and immediately recognized the beautiful Alli Webb, founder of Drybar! With my son right by my side, we immediately went over and I introduced ourselves to her. 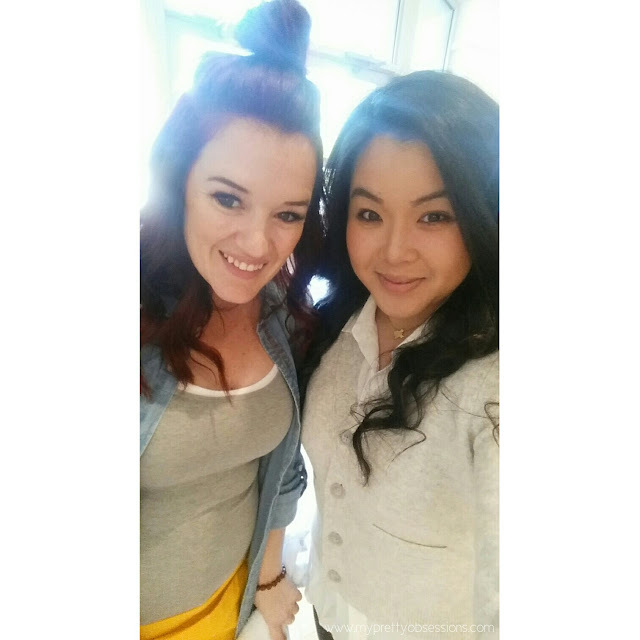 I only got to chat with her for two minutes before my Stylist, Jamie came and got me. Once seated, Jamie asked me if I was familiar with the looks that Drybar has to offer and I excitedly told her YES! (I had made sure to do my research a few days before and already knew what look I wanted - a Mai Tai (messy and beachy) with a bit of Southern Comfort (lots of volume please, that's how Texas women do!) Imagine if that was an actual drink - oh my how strong and possibly unpleasant the taste that would be lol! This is my before. I quickly snapped a selfie before we went to go wash my hair. Being such a novice about blowouts, I really appreciate that a hair wash is included! During the blowout. Jamie is awesome! She handled my head and hair with great care. Us afterwords - Jamie brought my hair to life! Shortly after we were done, I got a chance to chat some more with Alli. Alli is seriously quite the inspiration! She's a Wife, Mom, CEO of Drybar, and I'm sure she's got much more hats to wear too. My first question I asked was, how do you do it??? She shared with me her wisdom which I found to be very insightful. "You've got to find your balance, have a good support system, and know that it's okay that you can't do everything." That last part really resonate with me because I tend to be a perfectionist and have this thing about being able to do and accomplish everything I set for myself and as well as doing things for others. Along with work/life balance, we briefly chatted about a few more things from our family and kids and how she found Drybar. Alli was a stay-at-home-Mother for five years before she started her business. That's what also inspires me from Alli, she's committed to her family but she also has her passion that she yearned to pursue and has accomplished something so amazing for women everywhere. 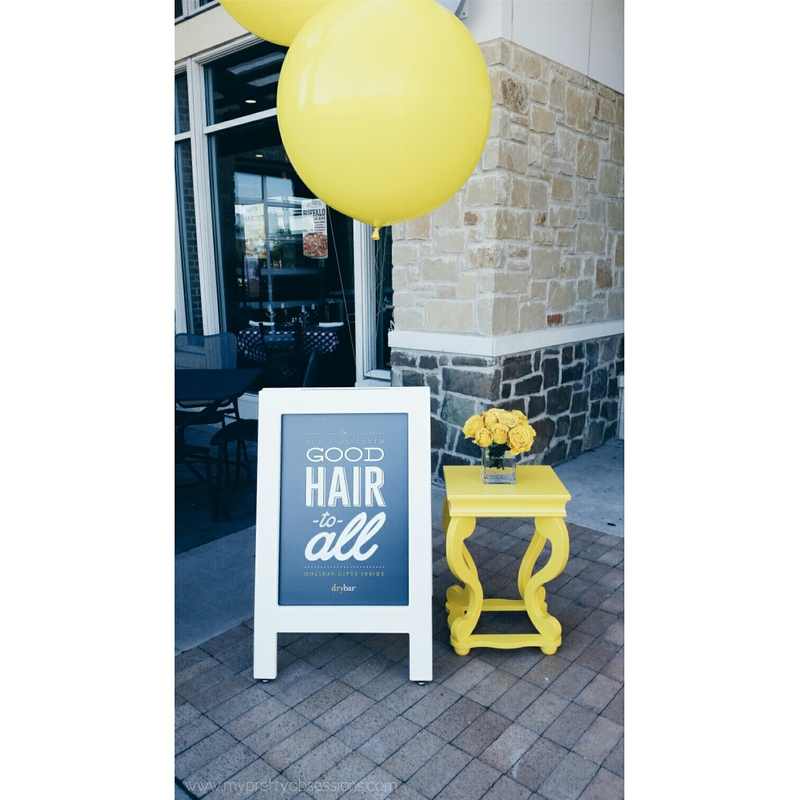 Alli created Drybar and its services to be accessible for all women. We agreed on the philosophy of how "when one looks good, they feel good." Going to get your hair done professionally shouldn't be so costly and the $40 price tag is perfect in my book. Unfortunately I forgot to ask Alli for a picture of us together. By the time I remembered to ask, Alli was starting to work on Courtney Kerr's blowout! YES! Courtney Kerr (Dallas Fashion Blogger and Radio Personality) was there! When I first saw Courtney standing directly across from me on the other side of the room, I was in awe. 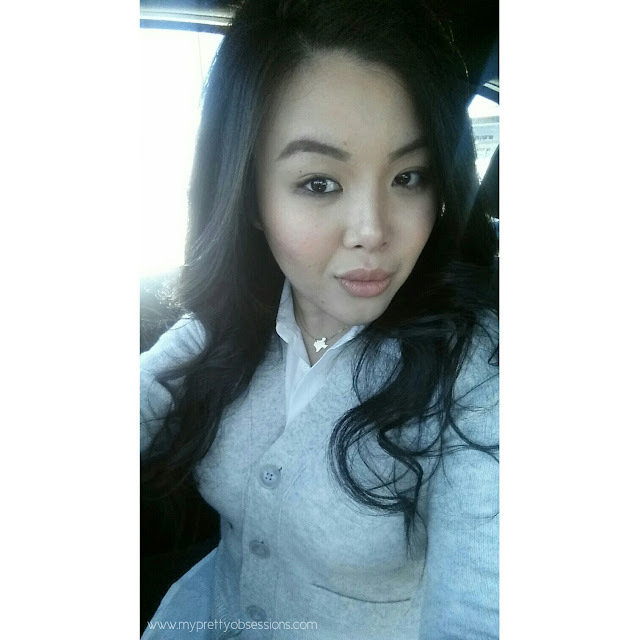 Snapped a quick car selfie before I buckled my seat belt because I left Drybar feeling like a million bucks! 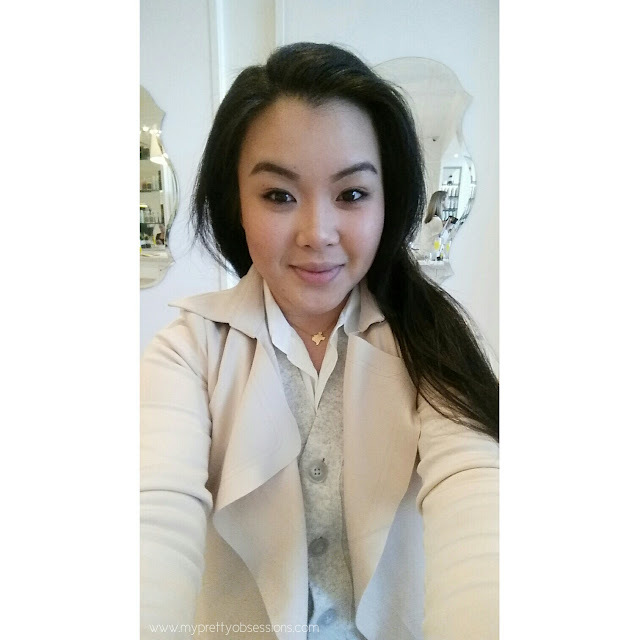 Overall, my experience and first visit to Drybar was FABULOUS and I can't wait to go back! 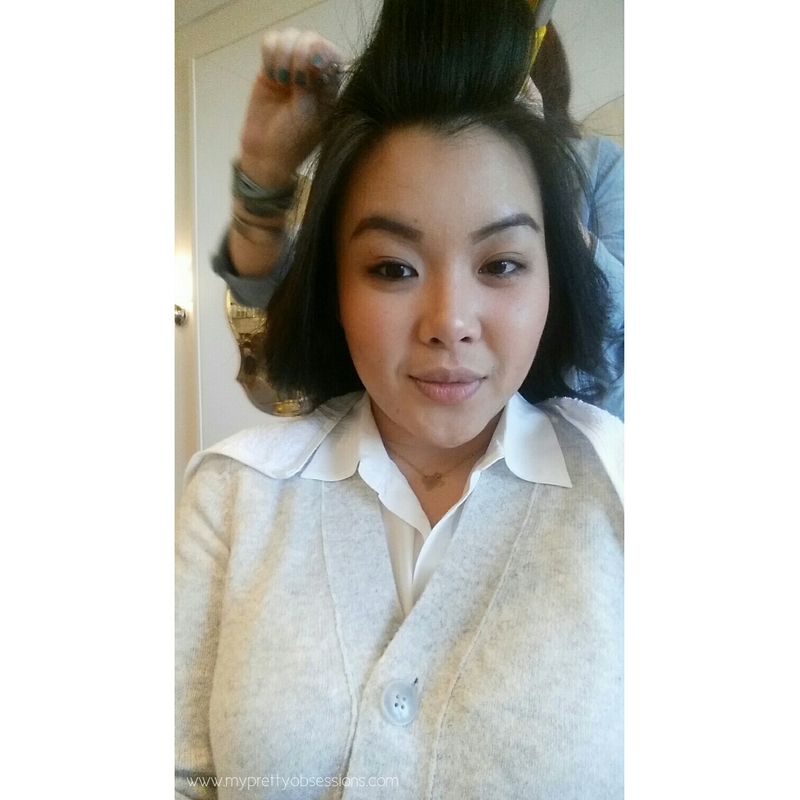 Drybar is THE place to go to when you want to get your hair washed and styled for any occasion or just because (you deserve to treat yo-self!). You can check the Drybar's website here to see if there's a salon near you! Products & Tools used for my hair! 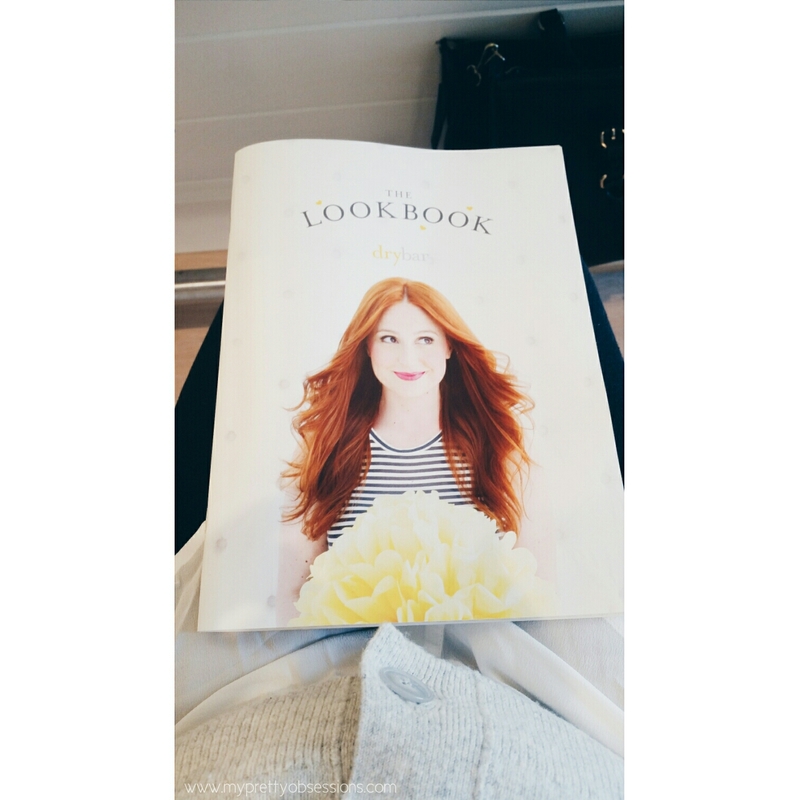 I'm literally OBSESSED with Drybar! I only go for special occasions since it's about a 30 minute drive from my house, but it's well worth it!